Relax in the serene, tranquil surroundings and be pampered with the one on one personal service. We have a Dermalogica Expert status standard. The ultimate treatment, different every time. 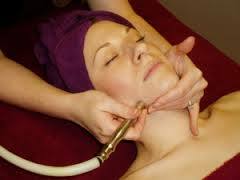 During this skin treatment electricals may be used to increase the results, to target areas of concern, including ageing, pigmentation, sagging, puffiness, scarring, sensitivity. New intensive resurfacing treatment delivering dramatic results. This super charged treatment features 3 professional grade acids, powered up with the latest technology to deliver smooth polished skin. 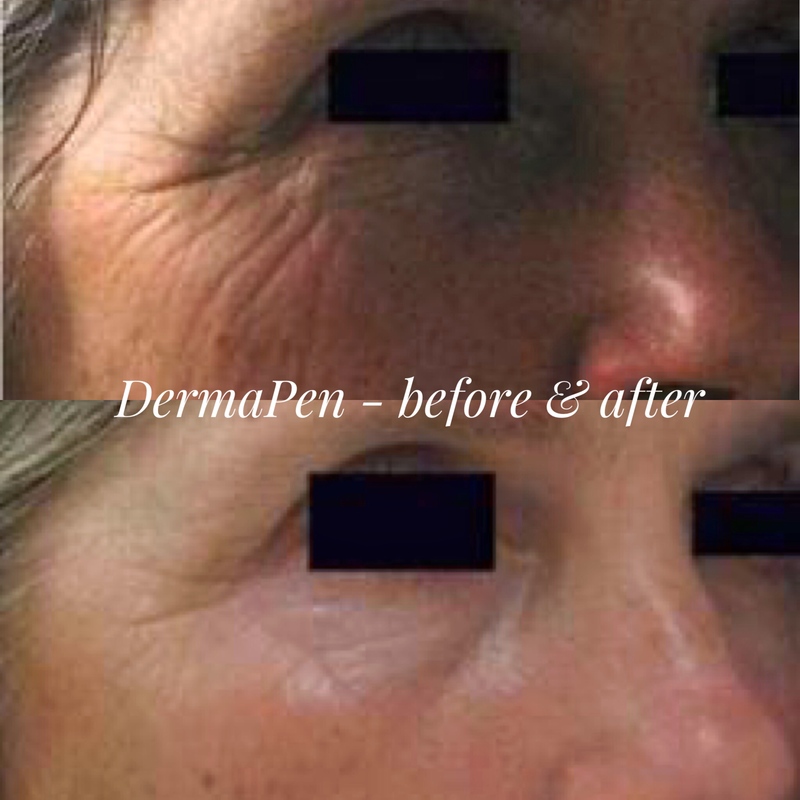 Super intensive products, no redness, not downtime… just amazing skin. Receive your complimentary consultation at our Dermalogica Skin Bar, we have a wide variety of product to enable healthy skin to all. treatment, treats, clears and prevents adult acne. delivers a medicated system that’s tough on breakouts yet gentle on skin with the Teen in mind. 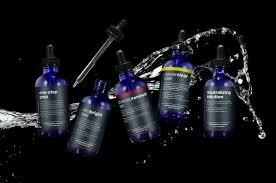 Purchase your Dermalogica here and get it sent directly to your home!! !